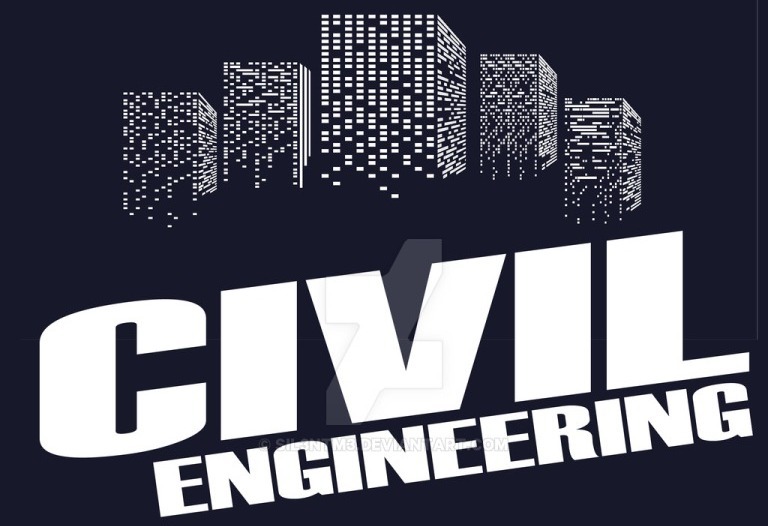 The Department of Civil Engineering was established in the year 2011 with the intake of 60 students. The intake is increased to 120 students in the year of 2013 The department has well qualified and experienced teaching faculties and technical staff with state of the art laboratories to meet the quality education required for present challenging societal and industrial needs. Department is involved in Research & Consultancy activities in the areas of Structural Engineering, Environmental Enginneering, Geotechnical Enginnering, Concrete&highway Engineering and Surveying with many national and international publications. Department is actively involved in co-curricular and extra-curricular activities with the association of professional bodies. .